Need help navigating WFC earnings? 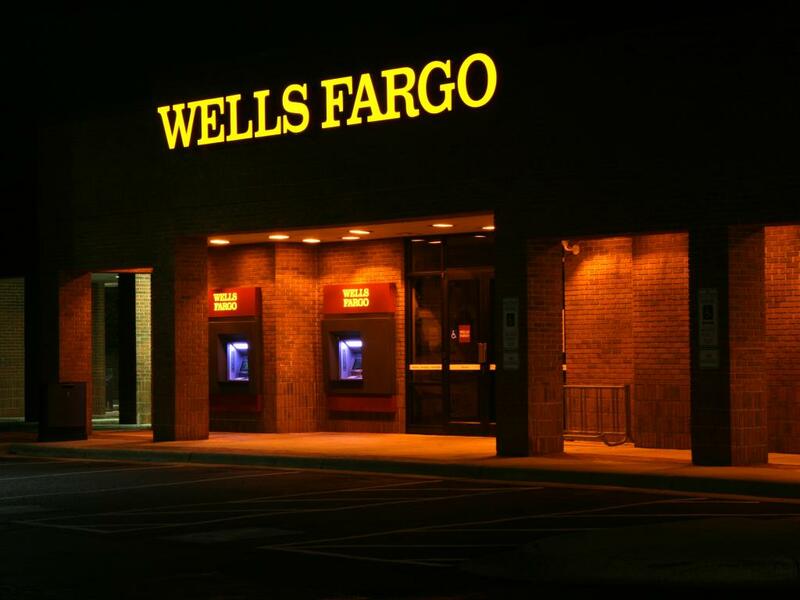 Wells Fargo & Co (NYSE: WFC) reported Friday first-quarter results that helped boost shares for the struggling bank. 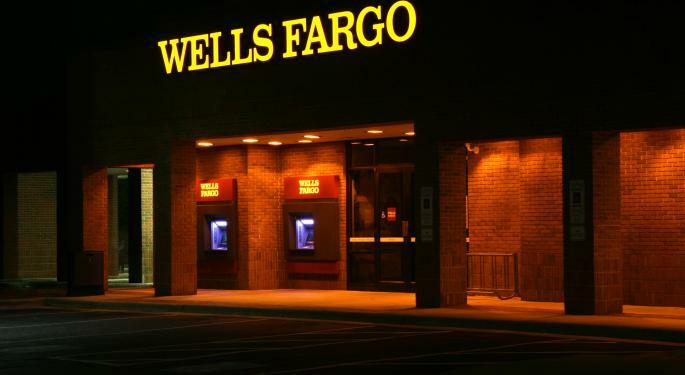 Wells Fargo said it earned $1.20 per share in the first quarter on revenue of $21.6 billion versus expectations of $1.11 per share and $20.99 billion. 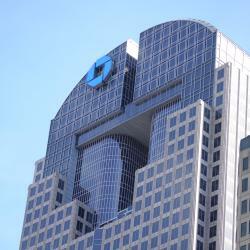 Net income for the quarter rose from $5.1 billion last year to $5.9 billion. The company cited ongoing strong credit performance and high levels of liquidity as the drivers of earnings growth. The company said total primary consumer checking customers rose 1.1 percent from last year to 23.9 million. Branch customer experience surveys in the first quarter showed higher scores with some categories reaching the highest level seen in more than three years. "All these efforts are focused on creating a first-rate organization that is characterized by a strong financial foundation, a leading presence in our chosen markets, focused growth within a responsible risk management framework, operational excellence, and highly engaged team members," Parker said in the press release. Parker remains "confident and enthusiastic" about the large opportunities the bank has moving forward to "build an even stronger" company for all stakeholders. Shares traded around $48.20 at time of publication.